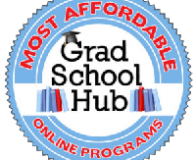 We See There is an opportunity for an online university that delivers a compelling education at affordable tuition levels. 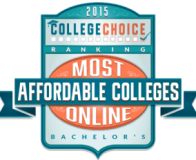 Trident University is one of the world’s most affordable and respected top-rated accredited online colleges. 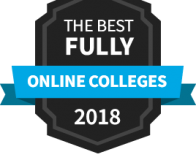 We are so excited that you are interested in pursuing your online education with Trident, one of the world’s most respected and affordable top-rated accredited online colleges. You probably have many questions. Not only about us, but also about how school will fit into your busy schedule. We understand. At Trident, we’ve helped tens of thousands of adult learners begin and successfully complete their educational journey toward an associate, bachelor, master or doctoral degree. In some cases, we even see Trident students through all three! 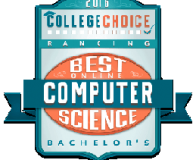 Our philosophy is rooted in challenging you academically while at the same time providing you with the flexibility, convenience, and access to online tools and resources you need to succeed. Our friendly faculty and support staff will be there to guide you every step of the way. We believe every student’s potential to succeed is rooted in critical thinking achieved in a nurturing, compassionate community of learners. 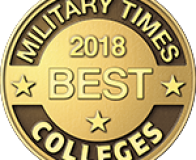 Admission decisions at Trident University are based solely on your academic qualifications and interests with no regard to age, gender, national origin, religion, disability or sexual orientation. You’ll always feel welcome and a part of the Trident community. Learn more about our admissions requirements and discover all of the financing options and opportunities available to you at Trident. *Assumes 20 credits transferred in and that student enrolls in an average of 20 credits per year for 2 years. For admission requirements see degree level of interest. 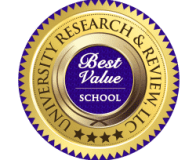 CollegeChoice.net took into account total cost, number of online degrees offered, and only considered schools with the highest form of accreditation, regional accreditation. Their data came from the websites of the universities listed, and from a variety of reputable publications like U.S. News and World Report and the National Center for Educational Statistics.